This message was preached by Sunith Nallala at Word of Grace Church on May 22nd, 2016. To listen/download the audio please click here. Today we will look at the passage in Judges 6 and 7 depicting the life of Israelites and their leader Gideon. Looking back at Judges 5, we see that the land was in peace for 40 years. In a time of peace, we tend to become self-centered. So, again the Israelites did evil in the eyes of God. In the Old Testament we see that God is an angry God. He subjected the Israelites to oppression and fear from the Midianites. They could not remember God and his miracles. They were relying on their own self. When we go through difficult times we try to depend on ourselves and not on God who loves us. 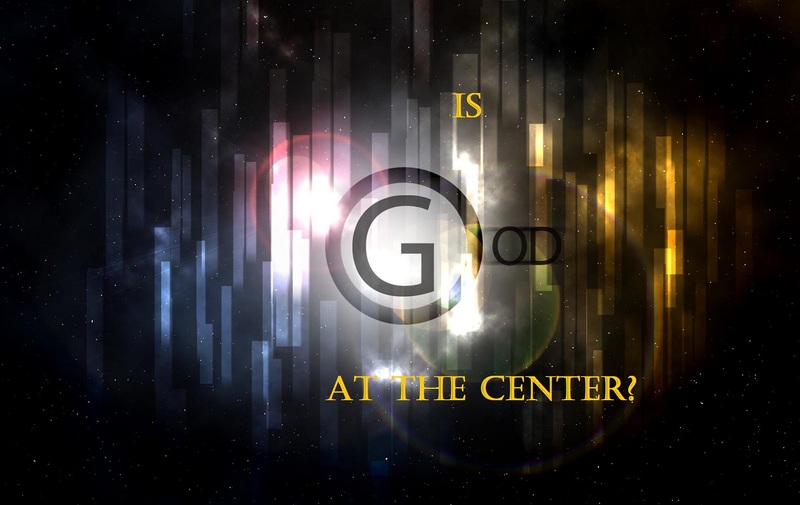 We need to be God-centered. That’s what a loving father does. He disciplines us through the hardships we face. Gideon was threshing wheat in a winepress out of fear that the Midianites may take it away from him. At that time God sends an angel who calls him ‘mighty warrior’. Gideon wonders if he is being sarcastic. God sees something great in us. Gideon saw himself as a weak person, but God strengthened him. Q. How does God encourage us? What does he see in us? Philippians 3:20- we are citizens of heaven. This is our true identity. Gideon under the cloud of oppression and fear could not see his true identity. But God reminds him. Judges 6: 22-24- when we encounter God, we are filled with peace and find encouragement to continue on. Q. Is there anything that you have been holding on to? If you are, it is time to knock down your idol. Confess your sin and deal with it. Then God blesses you. v. 34- let’s understand that when we put God in the centered, we can’t forget about him.